Printer: ANY Biztonsági Nyomda Nyrt. 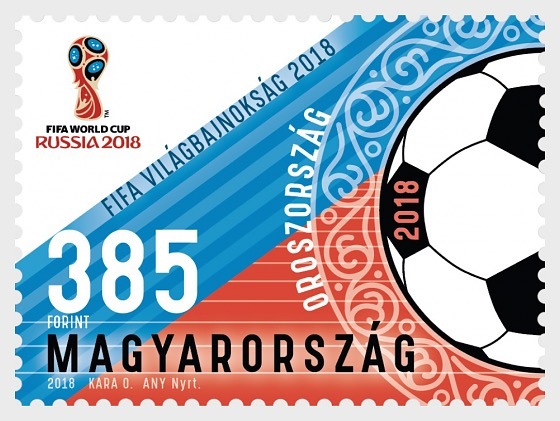 Magyar Posta is issuing a special stamp to mark the 2018 FIFA World Cup™. 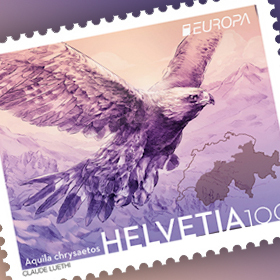 With approval from FIFA, 100,000 copies of the stamp designed by the graphic artist Orsolya Kara were produced by ANY Security Printing Company. 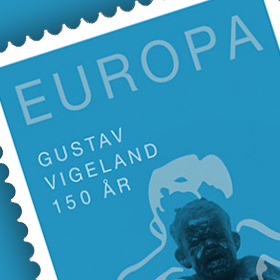 The official logo of the 2018 FIFA World Cup™ appears on all issues (stamp, stamp sheet, cover and postmark). 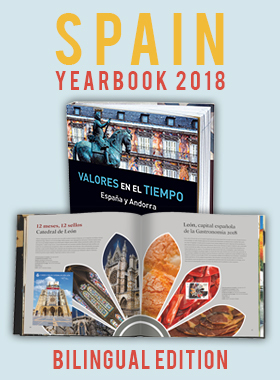 The new issue will go on sale from 25 May 2018 and from that date will be available at first day post offices and Filaposta in Hungary but may also be ordered from Magyar Posta’s online store.